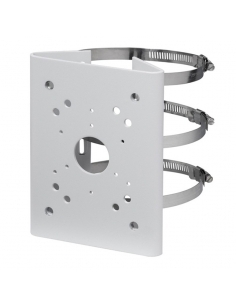 Heavy duty, powder coated aluminium right angle wall mount bracket for surveillance cameras. 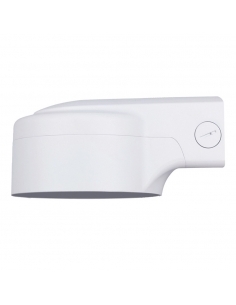 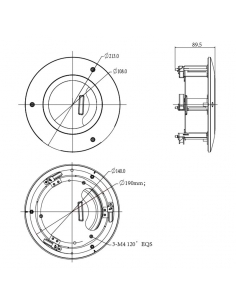 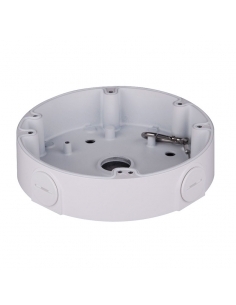 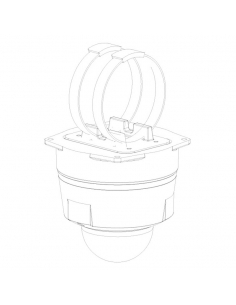 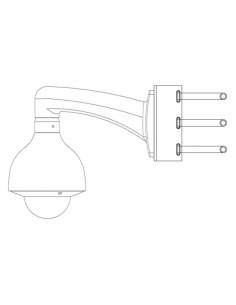 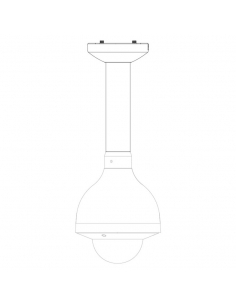 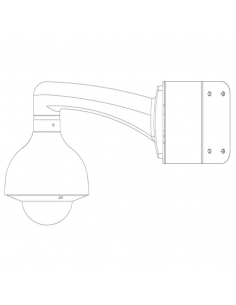 Straight pendant mount bracket for surveillance cameras. 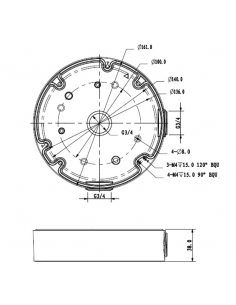 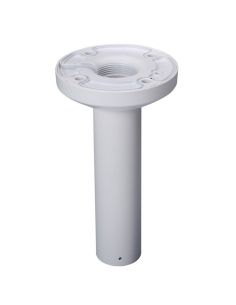 Screw-on extenders also available. 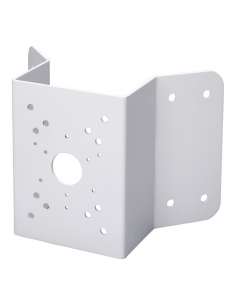 Powder coated aluminium adapter to enable camera/bracket connection for ceiling and wall mount brackets. 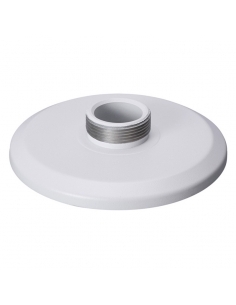 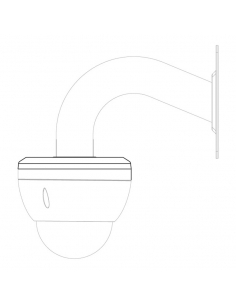 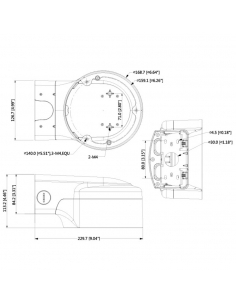 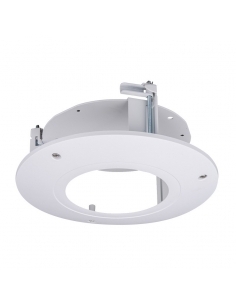 Neat and Integrated recessed ceiling mounting bracket.